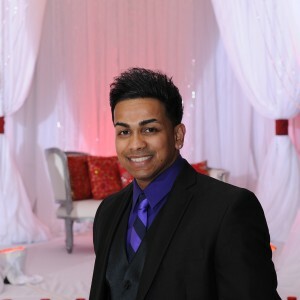 DJ Riz Entertainment is based on the foundations of talent, experience, and attention to detail. We believe it is these foundations that truly make our events so much more fun and successful. Whether it is transforming your room with our lighting, ensuring optimal sound, or making sure your dance floor is packed, we will put in the time and effort to make sure everything is the way you want it. DJ Adam is our youngest DJ and the newest addition to the DJ Riz Entertainment team. He knows a wide variety of contemporary music through his experiences as a DJ, Dancer, and MC. He has a great command of the microphone. He defines the next generation of DJs with his impeccable ability to read a crowd and cater to them by playing today’s hottest music. Specializes in Top 40, Trap, and Hip Hop. 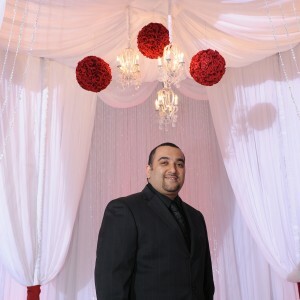 DJ FM is one of the few DJs in Dallas to be consistently performing in mainstream club events and weddings. He has performed at many major clubs as well as private events all over Texas. Many know him as the Best Scratch Artist and Turntabilist. His ability to motivate the crowd with his voice, as well as his mixes, keeps everyone glued to the dance floor. Specializes in Top 40, Dance and Mashups. DJ Nas has quickly become one of the most requested DJs on the entire DJ Riz Entertainment team. 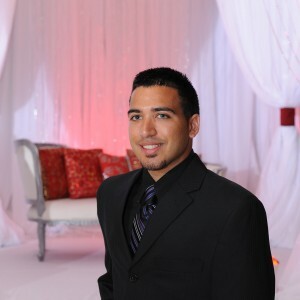 He is the complete wedding DJ with a wide variety of music knowledge. DJ Nas has been a part of many weddings where they want to hear a mix of everything including Country, Classics, Dance, Top 40, and Hip Hop. If you are looking for a DJ that can move from one genre to another with ease, DJ Nas is your man! Specializes in Country, Top 40 and Classics. 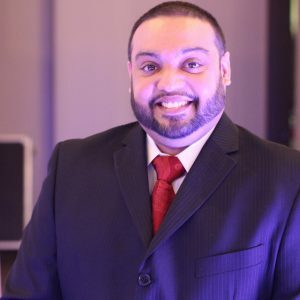 With over 20 years of professional entertainment experience in the wedding industry, DJ Riz is considered one of North America’s top wedding DJs. 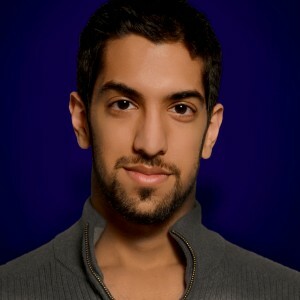 He has performed worldwide and has been recognized by the Dallas Morning News for his talent and experience. DJ Riz brings any event to life by his attention to detail and by putting in the preparation and dedication needed to make each event special and most importantly-successful! A true open-format DJ that can play anything you want to hear. DJ Sam is DJ Riz Entertainment’s most technologically savvy member. He sets the standard for DJ setups, sound, lighting, and all of the audio/visual needs. He knows what people want to hear and how to keep them happy. Along with his solid arsenal of current popular music, he also loves playing some classic hits. 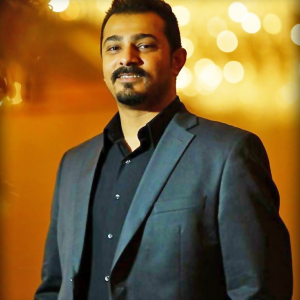 His positive attitude and technical expertise has made him popular in a very short time. Specializes in Top 40, Classics, and Hip Hop. DJ Skillz has an energy and charisma that is contagious; you can’t help but want to get on the floor when he’s playing music. He loves what he does and it shows. With his infectious smile and outgoing personality, your guests wont even think of getting off the dance floor. With a musical background spanning over 15 years, he can do it all. But it’s when you’re on the dance floor that he will impress you the most. Specializes in Top 40, Disco, and 80’s music.